Deliveries of Rolls' first crossover are to start in 2019. LONDON — Rolls-Royce's Project Cullinan, the ultraluxury brand's first crossover, will be unveiled in a year with deliveries starting in early 2019, CEO Torsten Mueller-Oetvoes said. The vehicle will be built on the same aluminum platform that debuted with the Phantom sedan unveiled last week, rather than one shared with owner BMW. The platform is unique to Rolls-Royce and that will set the vehicle apart, Mueller-Oetvoes said at the Phantom launch here. "We are not using mass-manufactured body shells," he said. "That limits what you can do on the design side, and it undermines exclusivity massively. 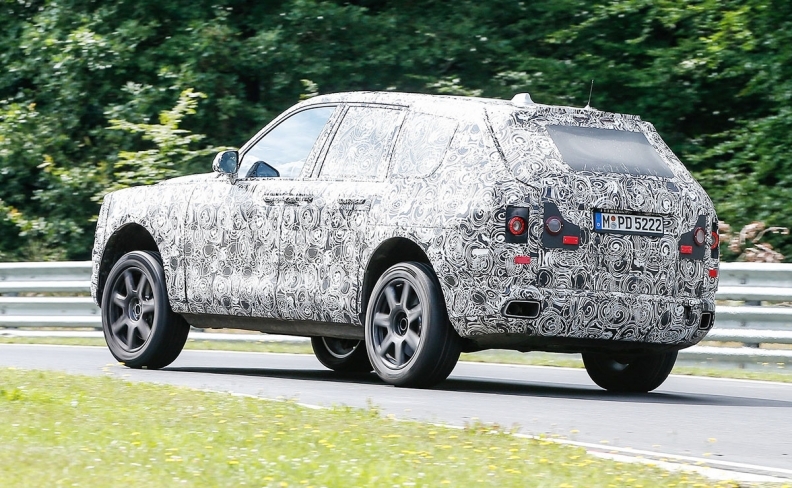 You don't want a camouflaged [Audi] Q7 in that segment. You want to have a true Rolls-Royce." The comment was a dig at what will be the new Rolls-Royce's biggest rival: the Bentley Bentagya, which uses a platform shared by the Audi crossover. 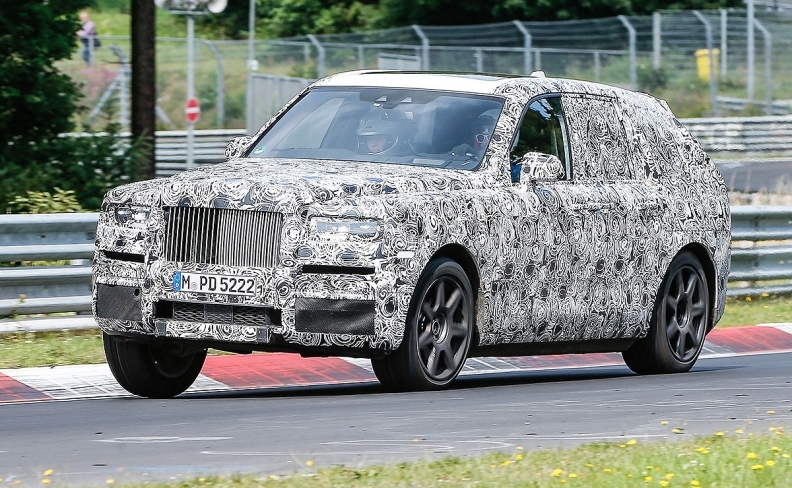 Rolls-Royce has avoided calling Project Cullinan a crossover or SUV, describing it as an "all-terrain, high-sided vehicle."